Gonna let it out. 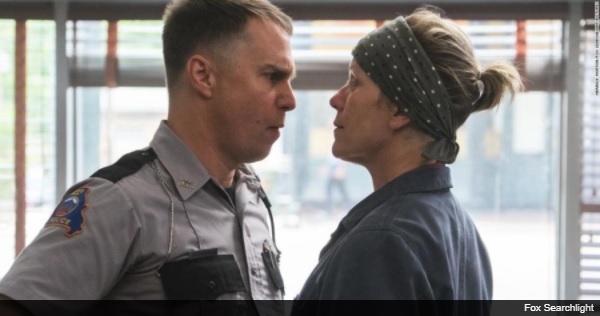 Three Billboards is one of the dumbest films to ever receive critical acclaim. It’s dumber than American Hustle. And it might be the dumbest Best Picture winner since Crash. Just saw #ThreeBillboards. What a goddamn film. Devastating, complex and consistently (sometimes painfully) hilarious. It’ll take some beating as the film of the year.